Dr. Richard Dittrich and his medically-trained staff at Professional Aesthetics and Wellness Center are committed to helping every patient achieve the invigorating wealth of a healthy lifestyle. We will create a therapeutic solution designed to fit your medical or aesthetics needs by combining medical expertise, advanced technology and a willingness to focus on your specific concerns. 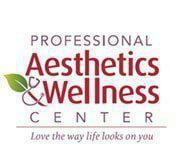 At Professional Aesthetics and Wellness Center we believe that how you look is a reflection of your overall wellness. 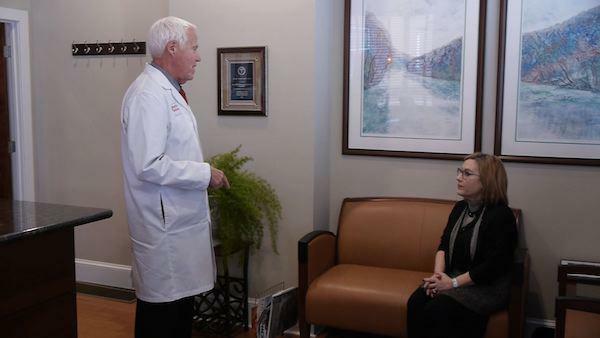 Our physician-directed medical services include Bioidentical Hormone Replacement Therapies for both women and men, supervised weight loss programs tailored to each individual’s needs and medical conditions, as well as nutritional supplementation and anti-aging treatments including nutraceuticals (Omega 3’s) and Vitamin injections. Our cosmetic therapies include rejuvenating photofacials, laser hair removal, and vein therapy. We offer injectables such as Botox, Juvederm and other collagen boosting products. Our cosmeceuticals and extensive aesthetic procedures work to promote a healthier, younger-looking appearance for all skin types.